VisionLib is a multi-platform library for enterprise augmented reality applications. 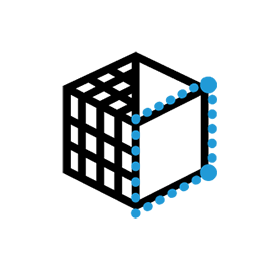 Our SDK comprises multiple computer vision tracking methods around our enhanced model tracking, which enables painless 3D object tracking for high class augmented reality applications. Model Tracking is industries hottest solution and Advanced Computer Vision for Industrial Augmented Reality. Take advantage of our model tracking, which enables highly accurate 3D object tracking in dynamic sceneries and illuminations. The model tracker is easy to set up, without prior registering targets or surroundings: simply use your CAD data to create trackers as you need them. Extend the model tracker with markerless feature tracking to enhance robustness. VisionLib’s core API is light and slim to easily fit into your software infrastructure – the tracking can be deployed as native component on your devices or run as web service on your cloud. VisionLib is available as a plug-in for Unity3D and can be used with iOS, Android, Windows and Hololens. VisionLib makes the tracking of 3D objects an easy task. Stop complaining about feature-maps that don't work well. Based on an edge tracking, our enhanced model tracking enables you to use 3D models & CAD data to set up trackers, as they are perfect references for your physical 3D objects. This tackles not only typical AR problems, like bad light conditions, dynamic scenes, or low-textured objects – it also makes the set up of tracking configurations much simpler, because no prior knowledge or pre-registration steps are needed. Your 3D files are all you need to get started, visionLib covers the rest. You can configure the tracking pipeline at any time. Got curious? 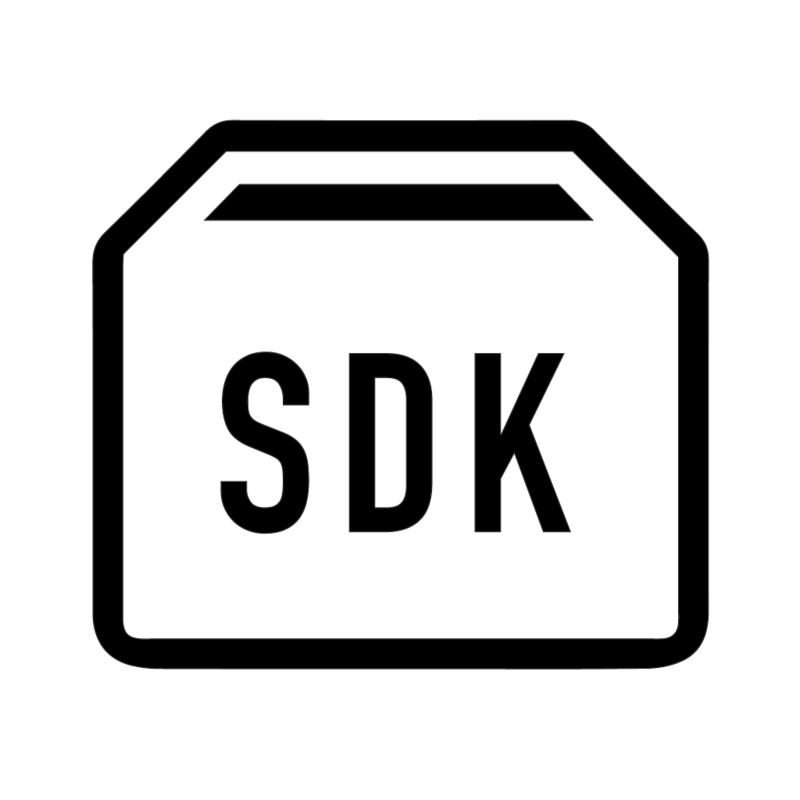 Request the latest SDK! VisionLibs tracking engine is now available within our SDK. Test VisionLib & apply for a trial! We will send a notification with details where to login and download the SDK. Once registered, you get access to our developer portal, including the SDK, license files, documentation and all resources you need to get started. Augmented Reality is one core enabling technology of Industry 4.0. With over 20 years of R&D and practice in the field of computer vision and augmented reality at Fraunhofer IGD, VisionLib benefits from this large experience and the lessons-learned – understanding industrial needs and related technologies alike. See it in action, and visit us at the AWE in Santa Clara. We showcase the evolution of AR-assisted maintenance on tablets and Hololens, and demonstrate how Porsche and Bosch are going to transform an AR-evergreen into a game-changing business case. Considering to use VisionLib for your business? Learn more about the VisionLib Engine, its features and components and get a »hands-on« access: Send a request, register here! You need help, or you have some general questions?